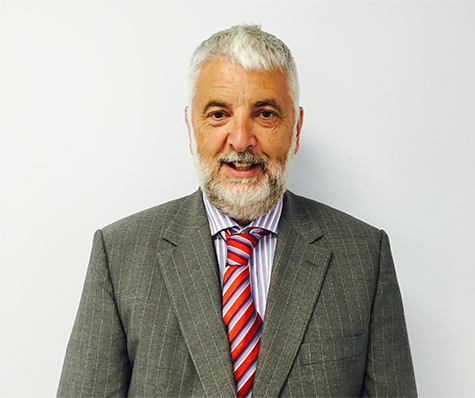 Steve has worked in the commercial and residential property market for over 40 years. Steve Started out as a site Contract Manager and progressed to Contractors Director. Steve then went on and assumed overall responsibility for all new developments carried out by the company. Nick started work in the construction industry at 18 where he completed his apprenticeship in ceramic tiling working on large construction sites all over London. Nick is now Project Manager on our development sites as well as trying to acquire new residential developments sites for the company. 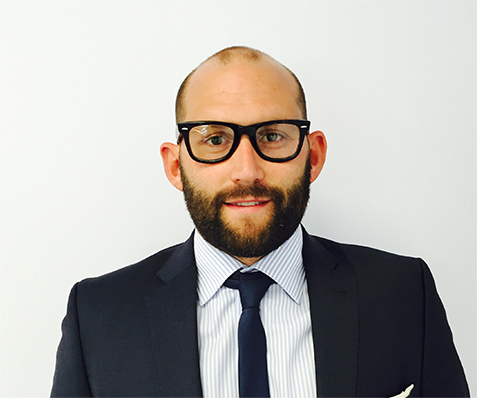 Nick has completed numerous sites and has gained qualifications in NHBC Site Safety Plus, First Aid and Fire Safety. Having qualified as a Carpenter and previously worked as an upholster as production manager. James took those skill onto site and has now completed various projects for Silver City (estates) Ltd and is a key member of staff in delivering the very best new homes. 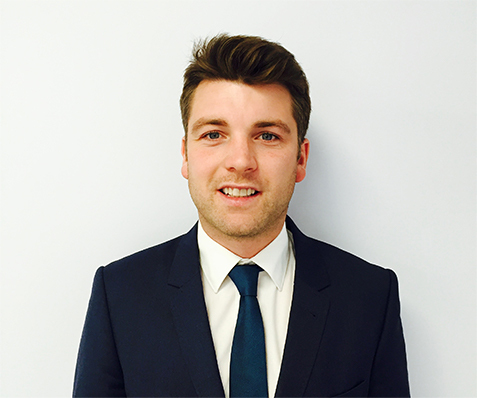 James has gained qualifications in NHBC Site Safety Plus and is all a qualified First Aider. 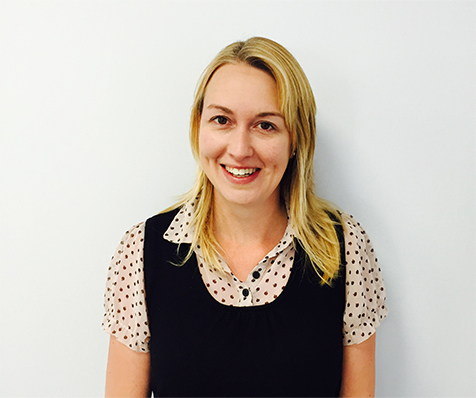 Katy is the newest member of the Silver City team, joining in March 2016 as an Administrator. Previous to this she spent many years as an Administrator within the Estate Agency field.